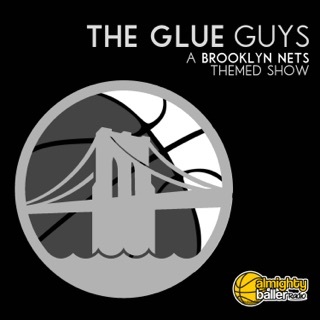 The only thing you could improve is not uploading for long stretches of time. 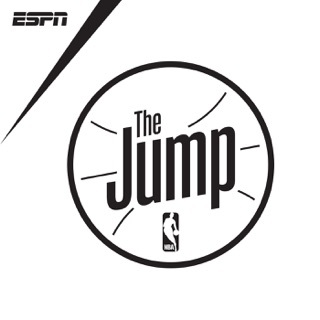 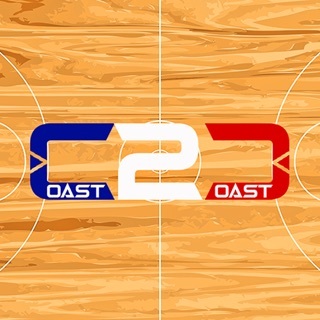 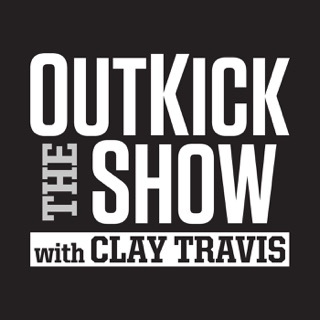 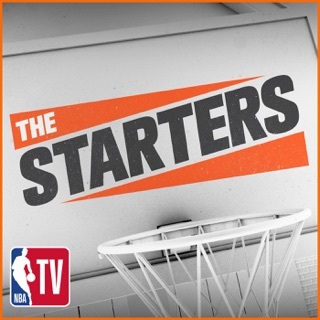 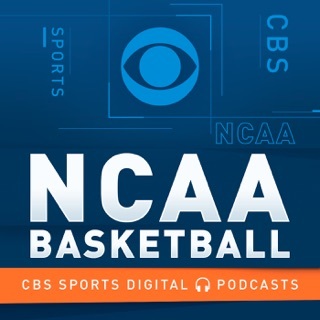 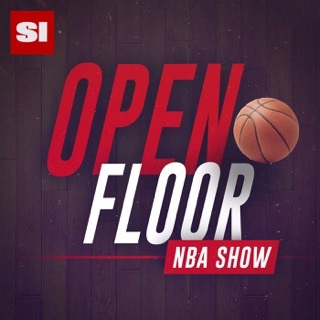 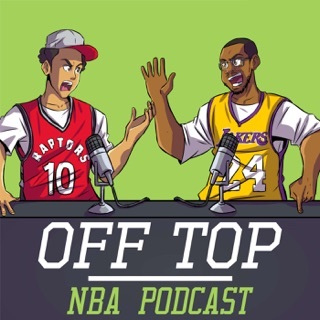 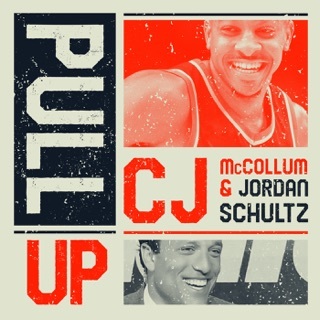 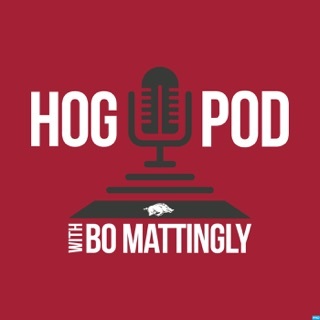 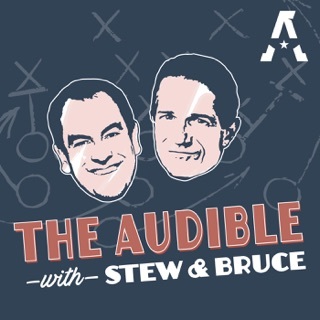 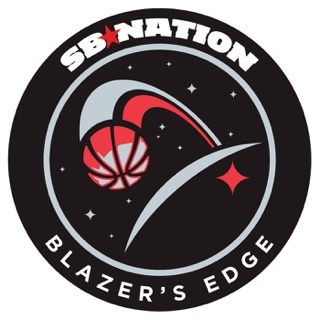 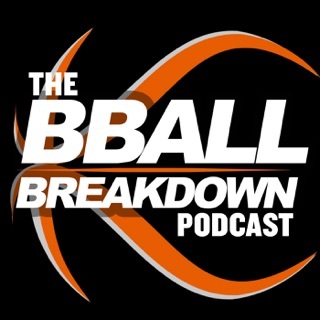 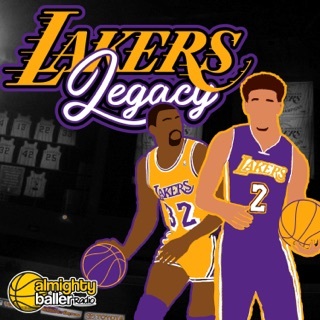 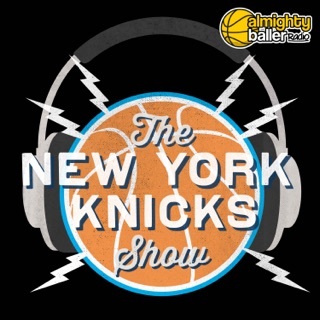 This is an amazing podcast for any avid basketball fan. 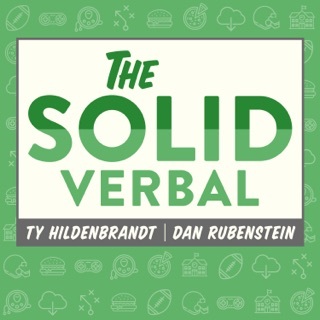 The four distinct hosts with differing perspectives on the game really compliment each other’s points brought to the table. 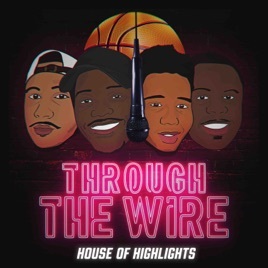 These Chicago natives mesh well and give off an authentic feel in ball related debates. 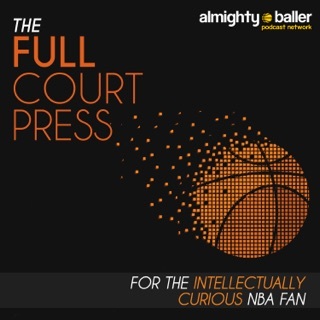 Moreover, regardless of their extensive basketball knowledge and opinions, the group is very likable as a whole and are very entertaining to listen to when they are simply talking to each other in the “After-show”.